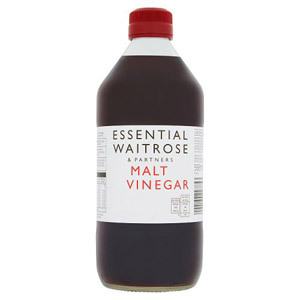 Oil and vinegar are cupboard essentials that you can't live without. 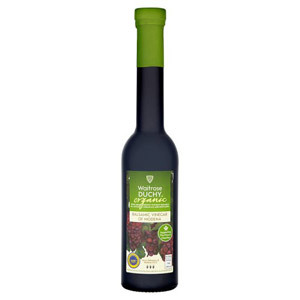 We have a large range of high quality oils and vinegars so you can stock up with everything you need for your kitchen ventures. 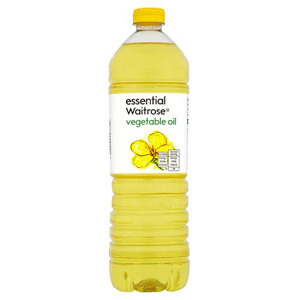 Oils can be used for frying, roasting, dressings and marinades. 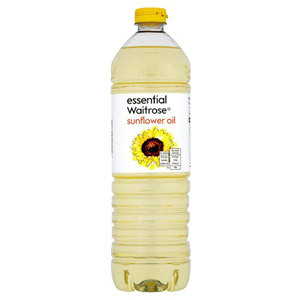 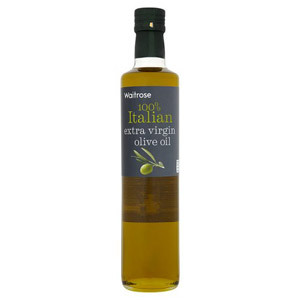 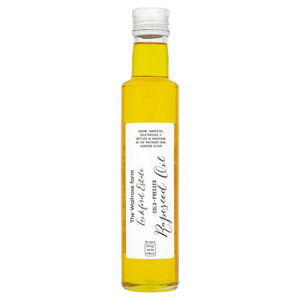 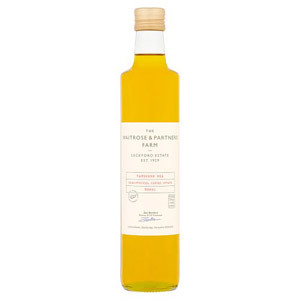 As well as the classics, we also stock luscious flavoured oil that will really bring your dishes to life. 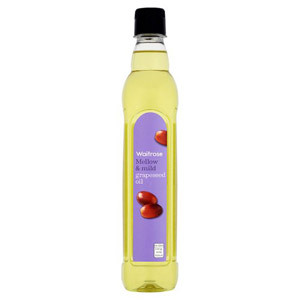 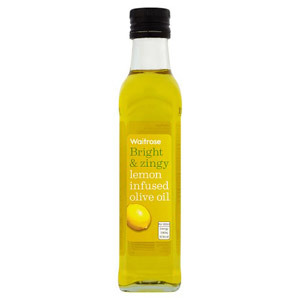 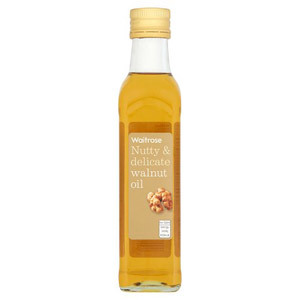 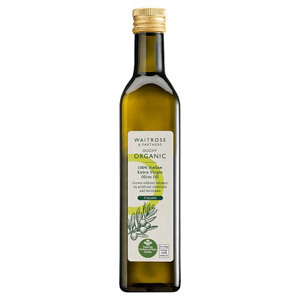 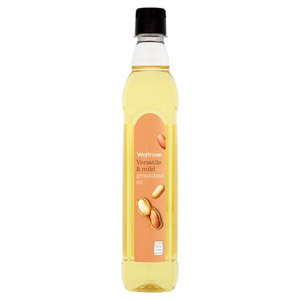 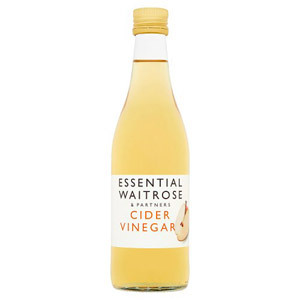 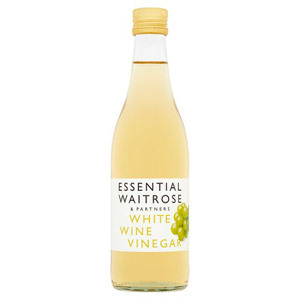 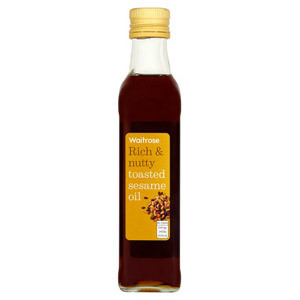 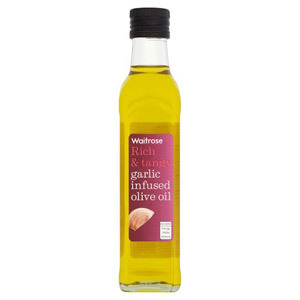 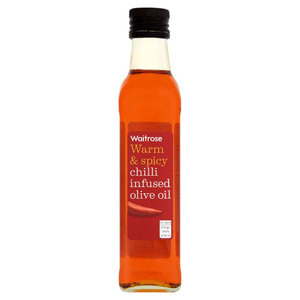 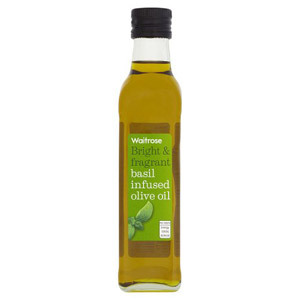 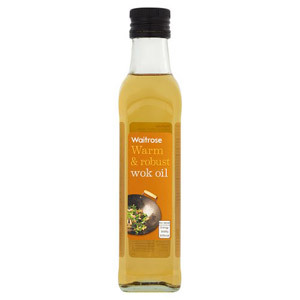 Why not Waitrose Walnut Oil to add a fragrant flavour to your stir fry. 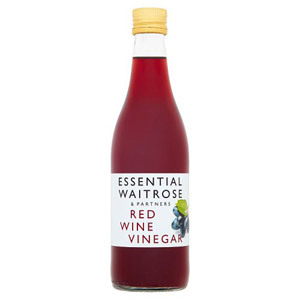 Adding vinegar to your sauces, dressing and marinades are a great way to add acidity and compliment other ingredients. 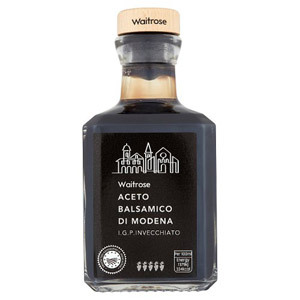 Dipping bread into balsamic vinegar and olive oil is the perfect way to enjoy authentic Mediterranean flavour in your own kitchen!